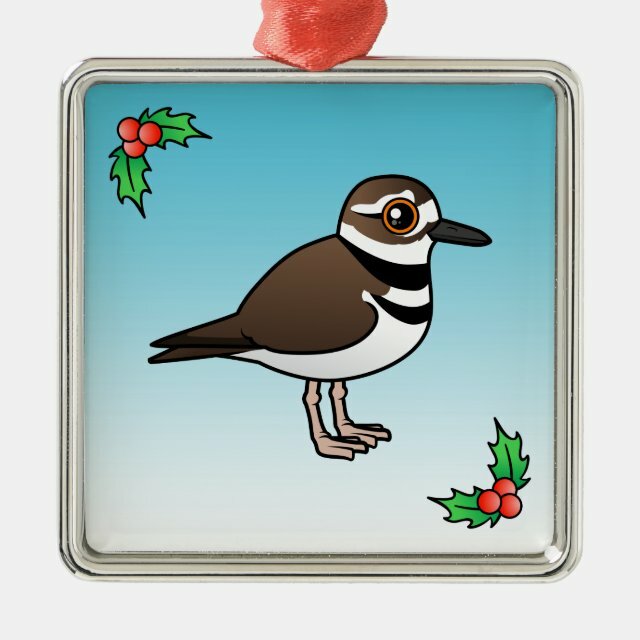 The Killdeer is a brown and black plover. They live in North and South America. You can totally customize this gift! Move the design around, change the color or style, add your own text or images -- make it your own!